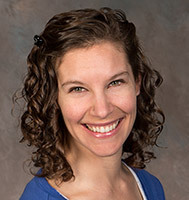 Kathryn Coppola is nationally board certified and state certified in acupuncture. She has a passion for helping patients get on the path to being healthier and happier. Her studies include a mix of traditional Chinese acupuncture and the more gentle, Japanese form of acupuncture. Armed with both systems, she has a broad range of tools to tailor her treatments to each individual.